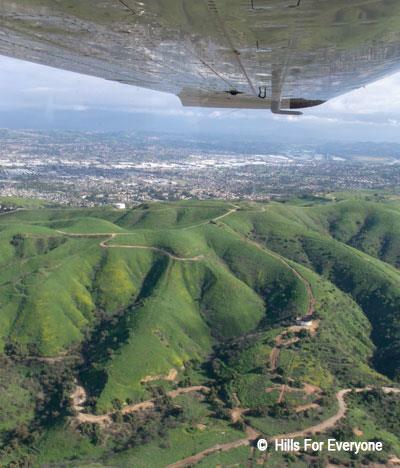 This e-newsletter features the recent flights over the hills with elected leaders thanks to our partner EcoFlight. We also highlight the changes to the Chino Hills project proposal Hidden Oaks. And, finally, we featured the Op-Ed on CEQA and housing by Claire Schlotterbeck. View our E-Newsletter or Subscribe to it.